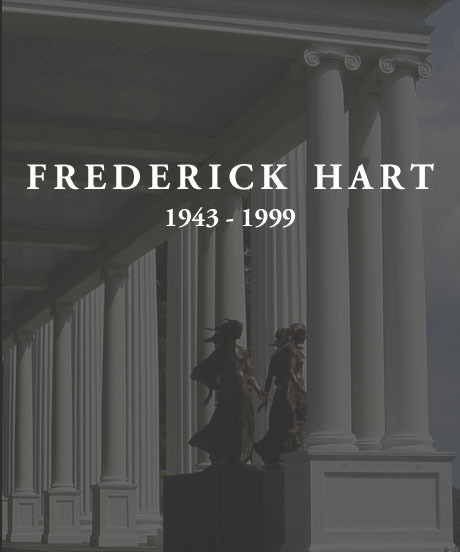 The late Frederick Hart – award-winning sculptor – garnished many Chadsworth Columns on his northern Virginia country estate, which is situated on 135 acres of farmland. 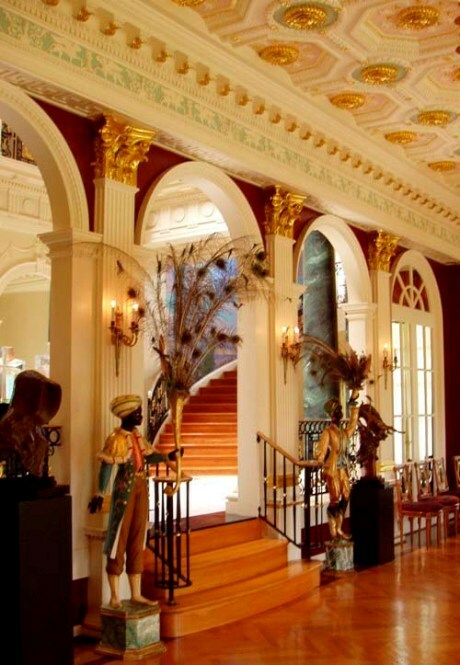 Named “Chesley,” in remembrance of his departed sister, the 31-room estate is considered by some to be Hart’s most aspired production. 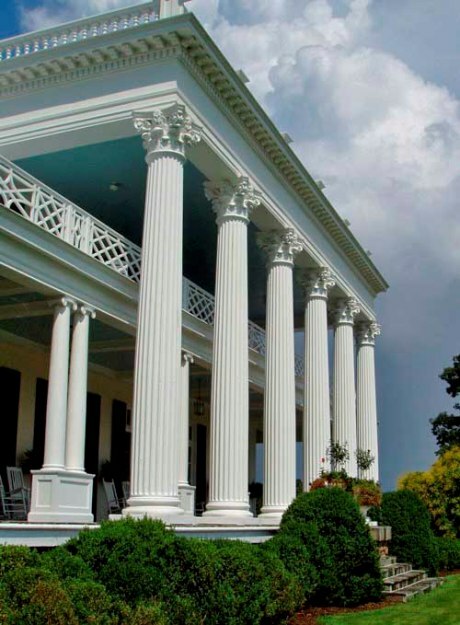 Fluted, Round, Tapered Columns with Roman Corinthian Capitals & Ionic (Attic) Base Moldings & Plinths. 30″ x 19′-05″. 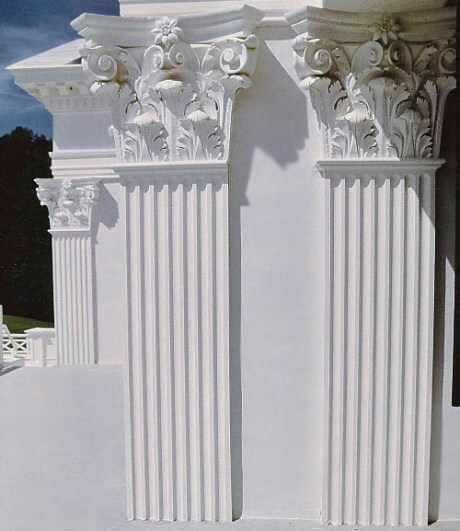 Roman Doric Base Moldings & Plinths. 16″ x 11′-04″. 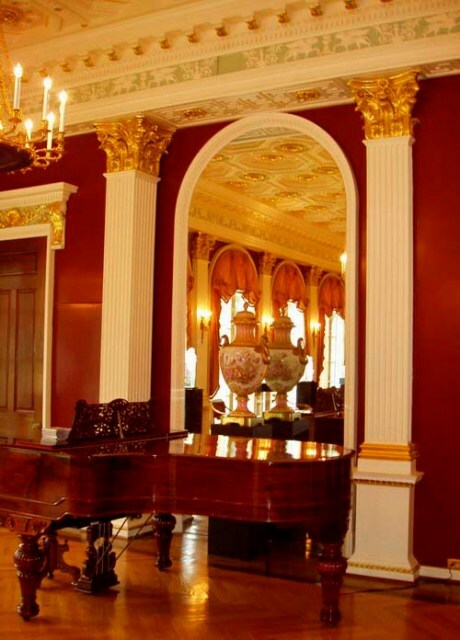 Ionic (Attic) Base Moldings on pedestals. 18″ x 12′-09″. 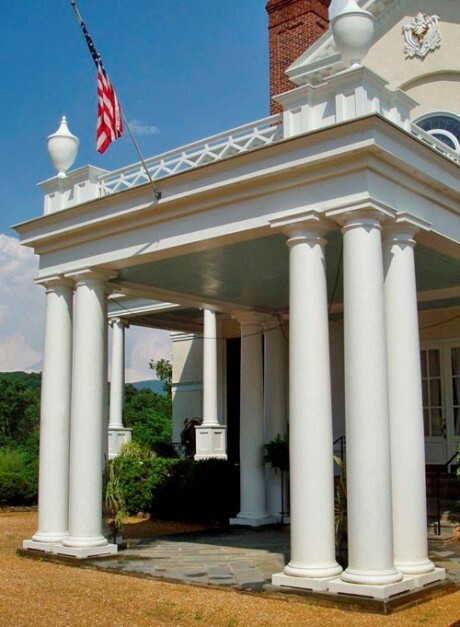 Fluted, Half-Square, Non-Tapered Pilasters with Roman Corinthian Pilaster Capitals & No Base Molding or Plinth. 24″ x 19′-08″. 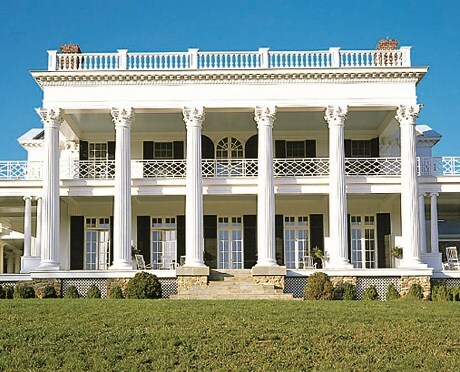 Fluted, Half-Square, Non-Tapered Pilasters with Roman Corinthian Pilaster Capitals and Ionic (Attic) Base Moldings. 18″ x 14′. This entry was posted in WHO USES US? 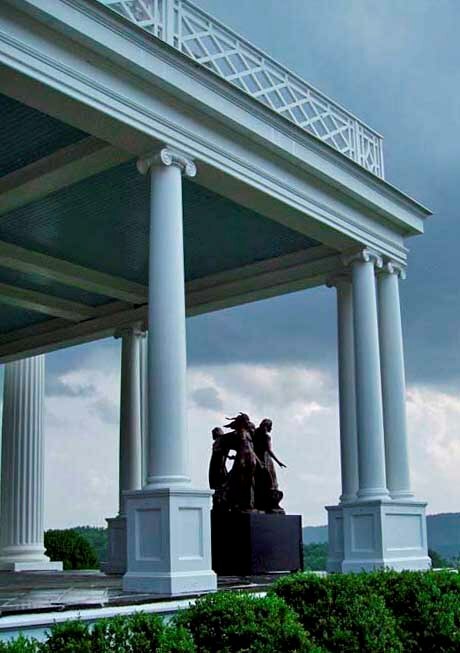 and tagged Authentic Replication Columns, chadsworth columns, exterior fluted columns, frederick hart, roman corinthian columns, Roman Doric Columns, roman ionic columns, Wood Columns by Chadsworth Columns. Bookmark the permalink.